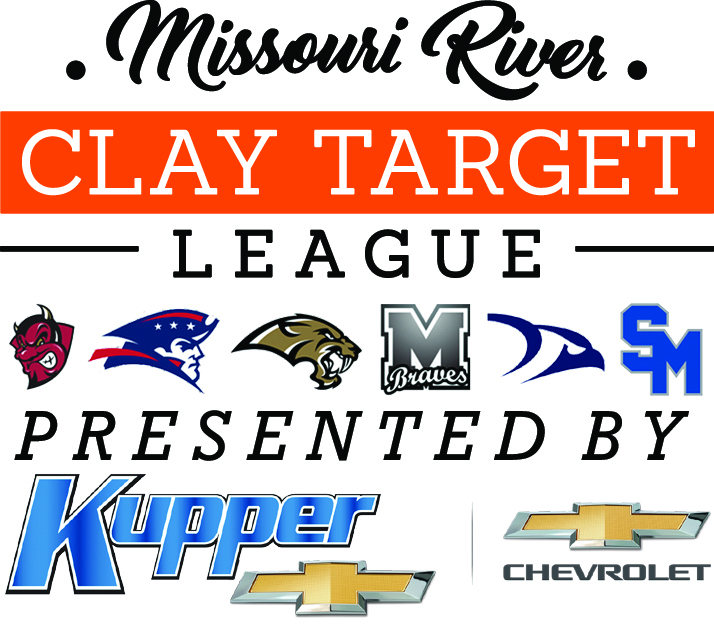 In the final week of competition, personal bests continued to mount for young members of the Missouri River Clay Target League (MR CTL) trap shooting teams from Bismarck, Century, Legacy, Mandan, Shiloh, and St. Mary’s High Schools as part of the North Dakota State High School Clay Target League (ND CTL) Spring Season and top shooters brought home conference and statewide honors to their schools. “This final week was a showcase of our improving young shooters hitting their stride and setting a standard for the next season,” said volunteer coach Eric Thompson, “between all six schools, we’re only graduating 21 seniors out of 180 participants, so there is great depth and talent for next year with a lot of skilled middle schoolers and underclassmen poised to return,” he concluded. Howard finished second overall in the state out of 1,403 shooters with an average of 24.3 and took top honors in conference 1A-4. Shiloh Senior Austin Hartman finished atop Conference 1A-2 with a league average of 22.3 and Andrew Ring came in third with an average of 21.9; both powered Shiloh to a second-place conference finish in its first regular season. Up next, the six area schools will be represented by 130 shooters at the ND CTL State Tournament held on June 16 and 17 at the Shooting Park in Horace, N.D., an open-style event where participants test their shooting skills against other student-athletes in their respective classes. Bismarck, Century, Shiloh and St. Mary’s will shoot in the Class 1A tournament on Saturday and Mandan and Legacy will shoot in the Class 2A tournament on Sunday of that weekend. For more information on the tournament, and for leaderboards on each day of the event, visit nd.traptournament.com. For more information on the ND CTL and full conference and statewide results, visit ndclaytarget.com. Featured Photo: Members of the Mandan CTL team take to the houses in their final week of competition. MR CTL Photo by John Fox.